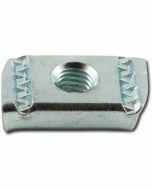 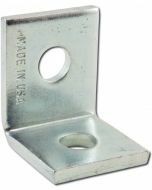 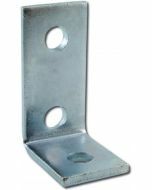 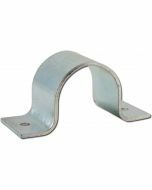 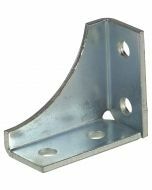 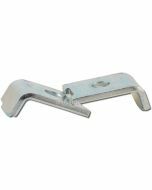 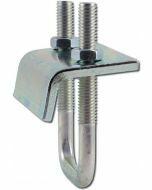 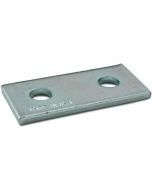 This U-Support Fitting is for use with standard "A" series Strut channel (1-5/8" box). 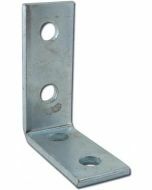 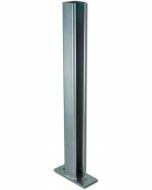 Has five holes for a variety of mounting configurations. 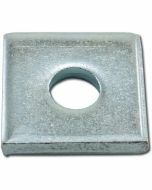 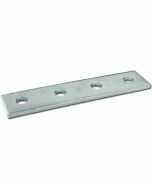 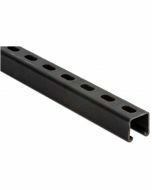 Measures: 1-7/8" x 5-1/2" x 1-5/8"
1.65" x 5.5" x 1.9"